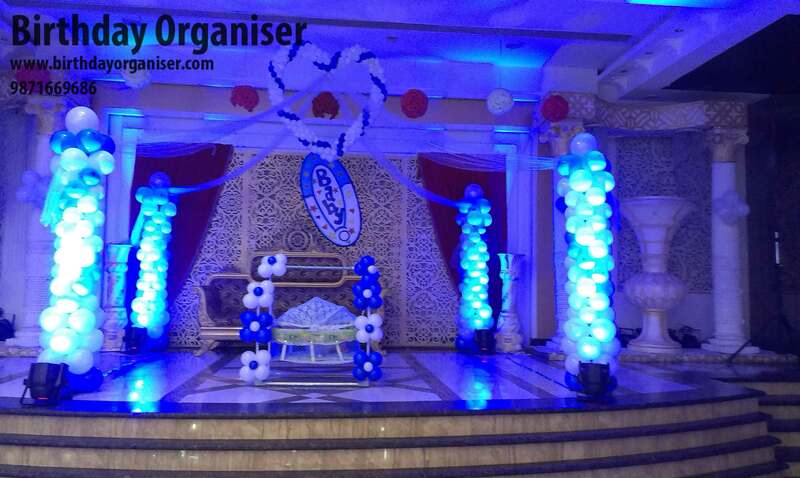 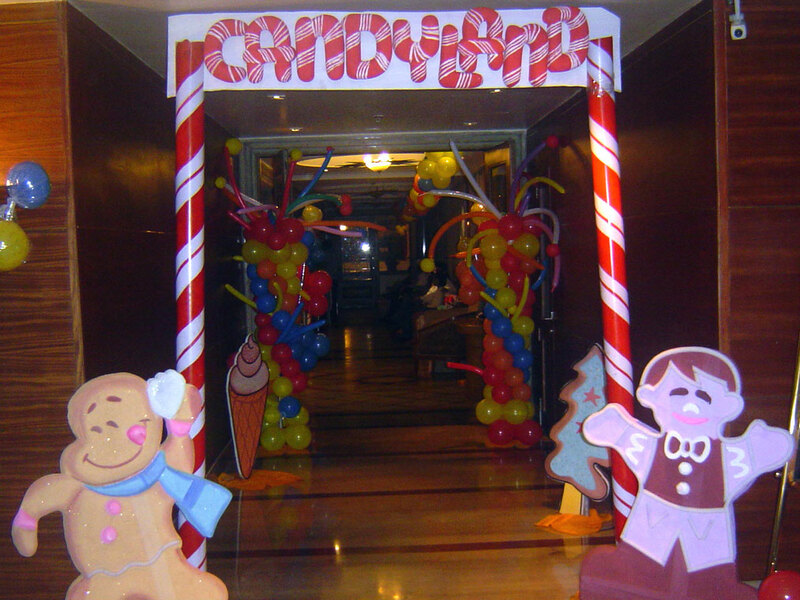 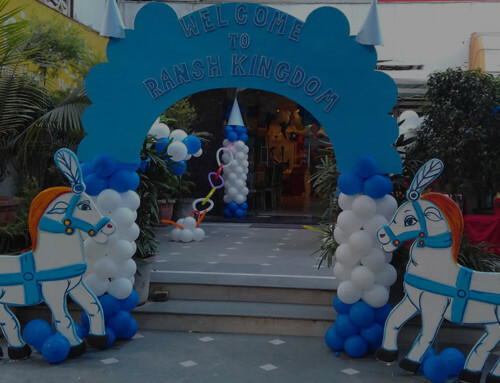 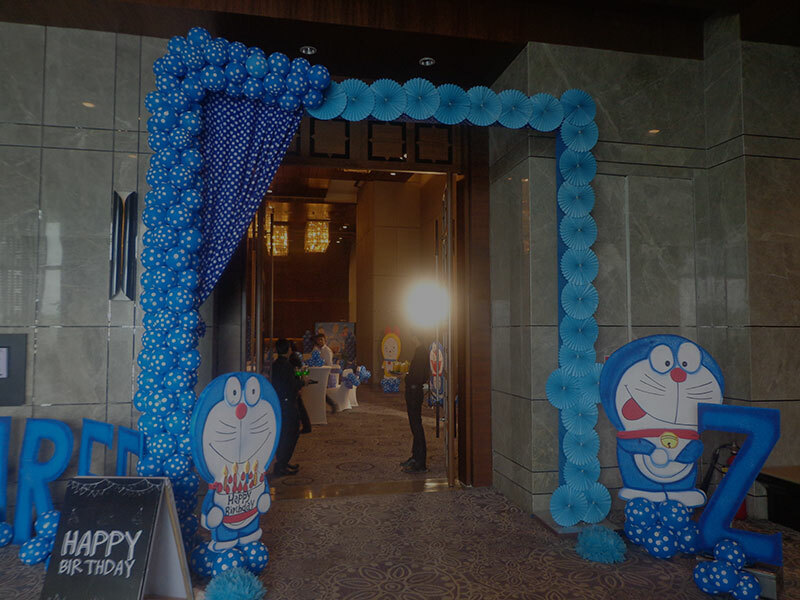 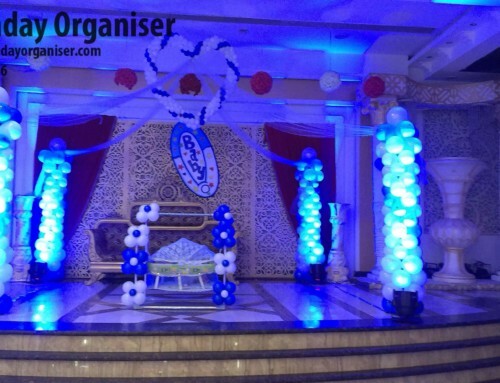 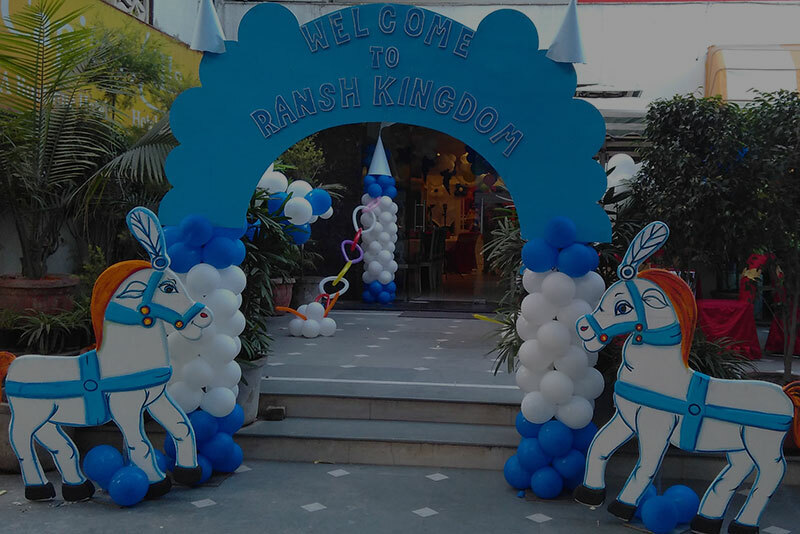 In Candyland theme party we decor your party with lots of balloons and candy sticks. 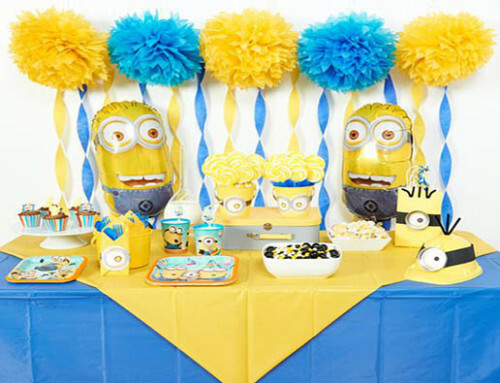 Candyland party is so popular among kids. 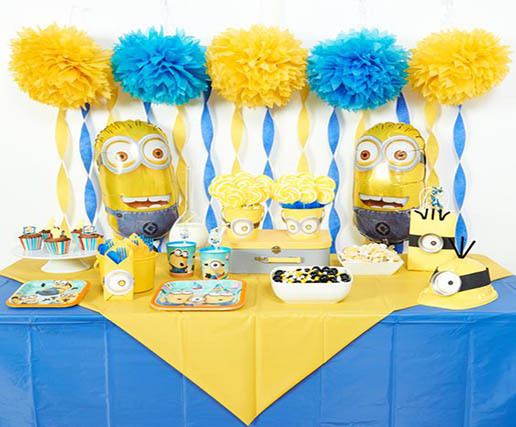 We all know kids love chocolates so kids feel crazy in candyland theme party.